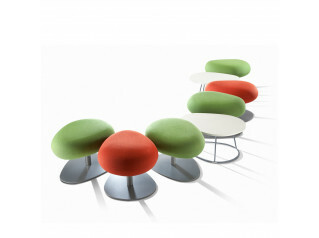 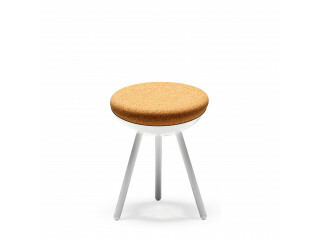 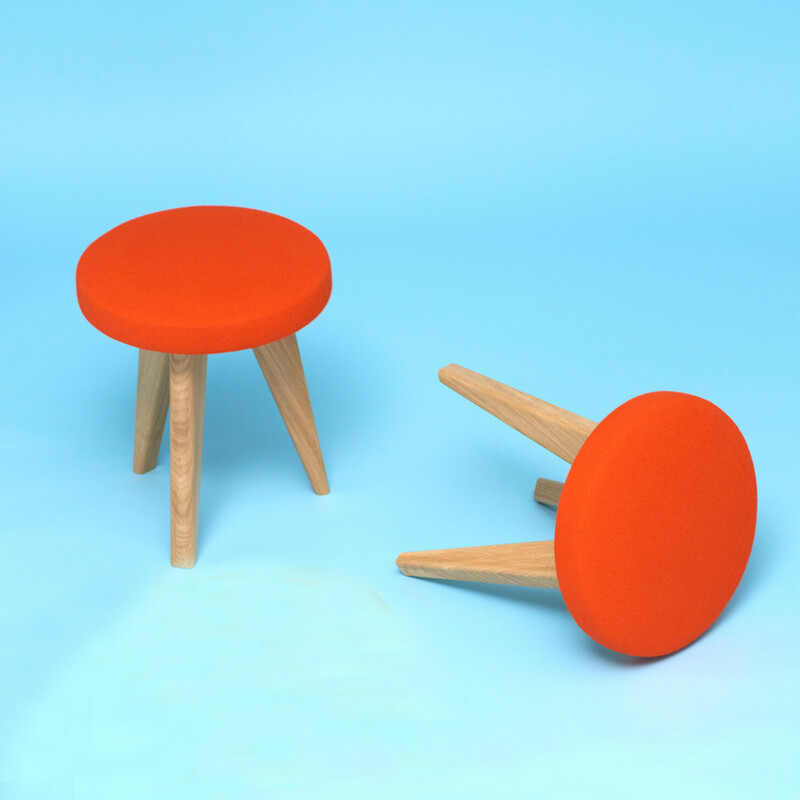 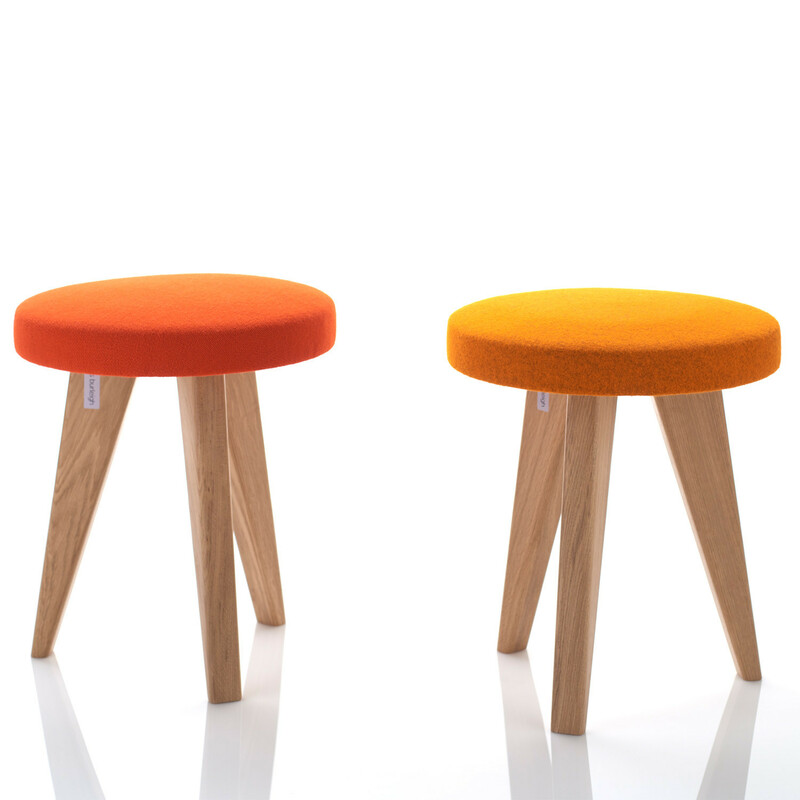 Shug Stools are ideal for use as informal seating in office breakout areas. 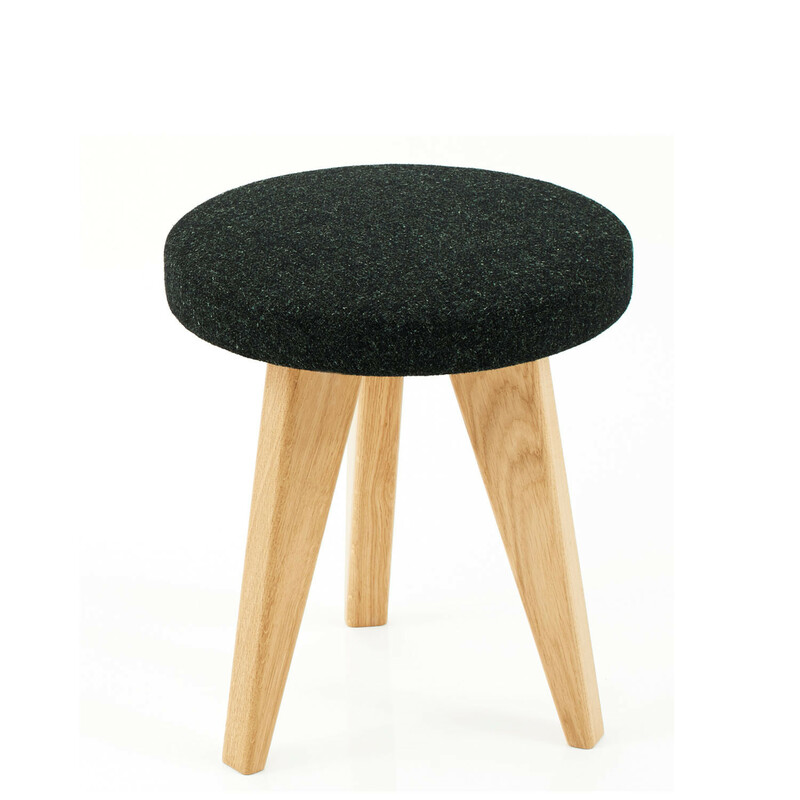 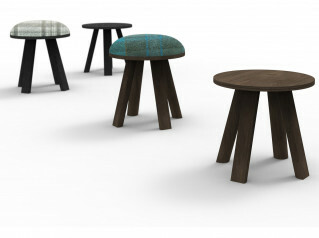 Shug Low Stools are available in a selection of solid woods including Ash, Beech, Oak, Walnut and Maple. 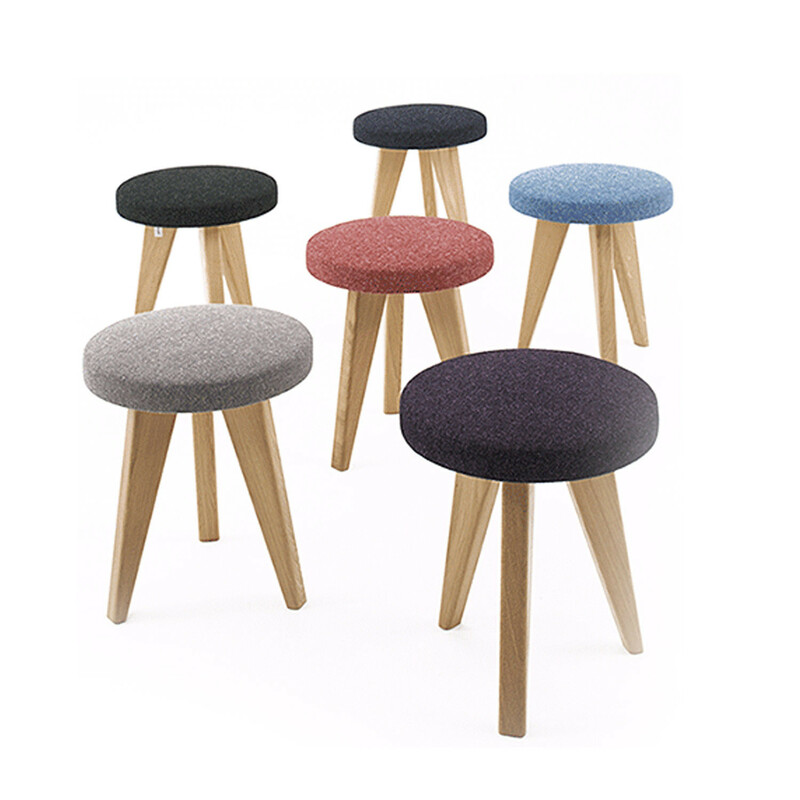 Add a splash of colour into your office with Shug Stools - a wide range of colours available in contract use fabrics will complement existing interiors or add contrast. 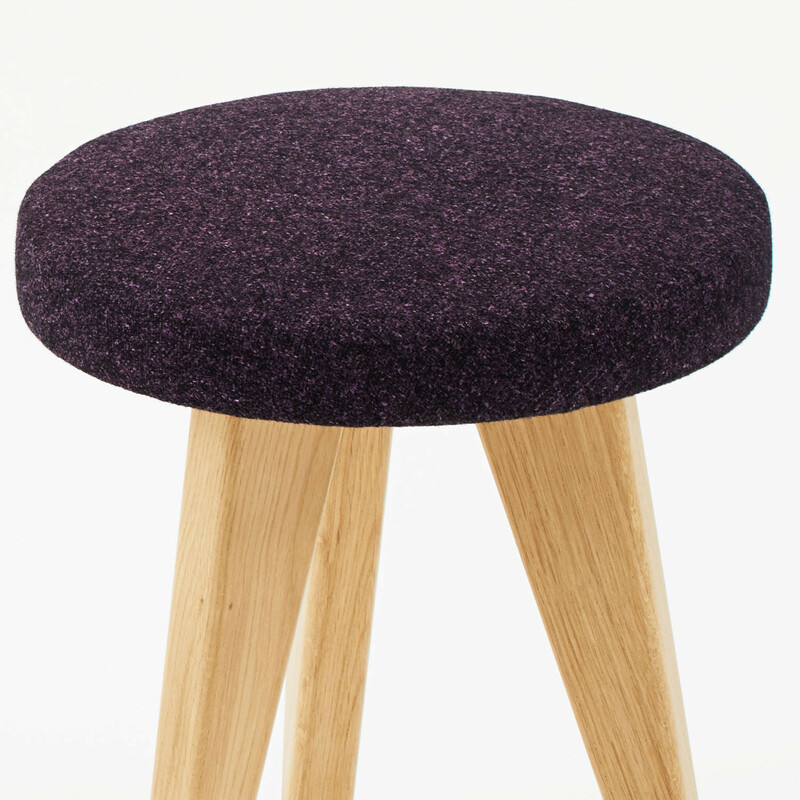 Shug Stools stand on three legs - a classic design from Britain - and offers a comfortable soft seat upholstered in high quality fabric. 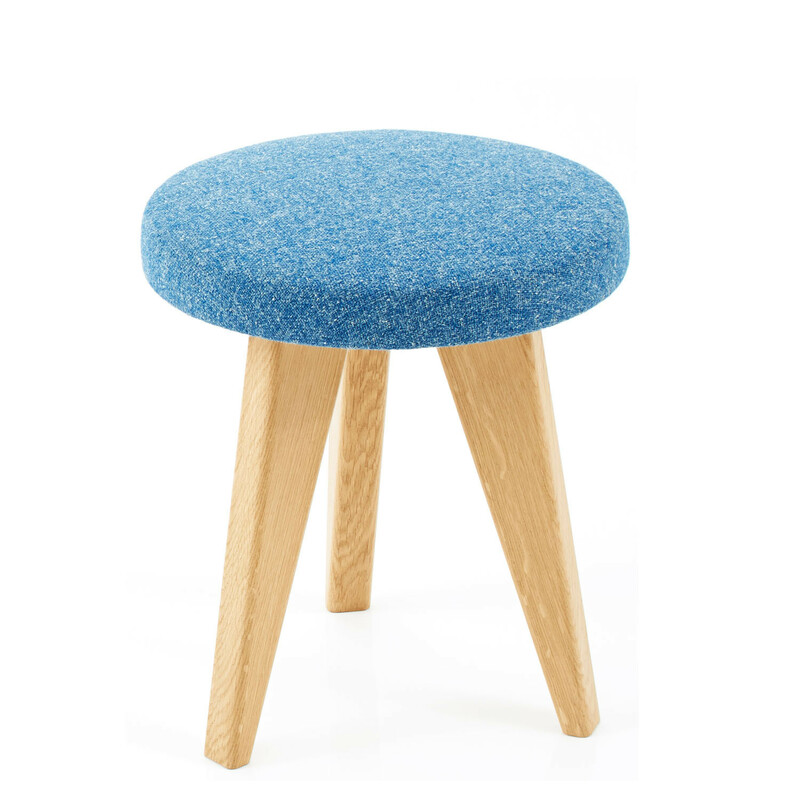 You are requesting a price for the "Shug Stools"
To create a new project and add "Shug Stools" to it please click the button below. 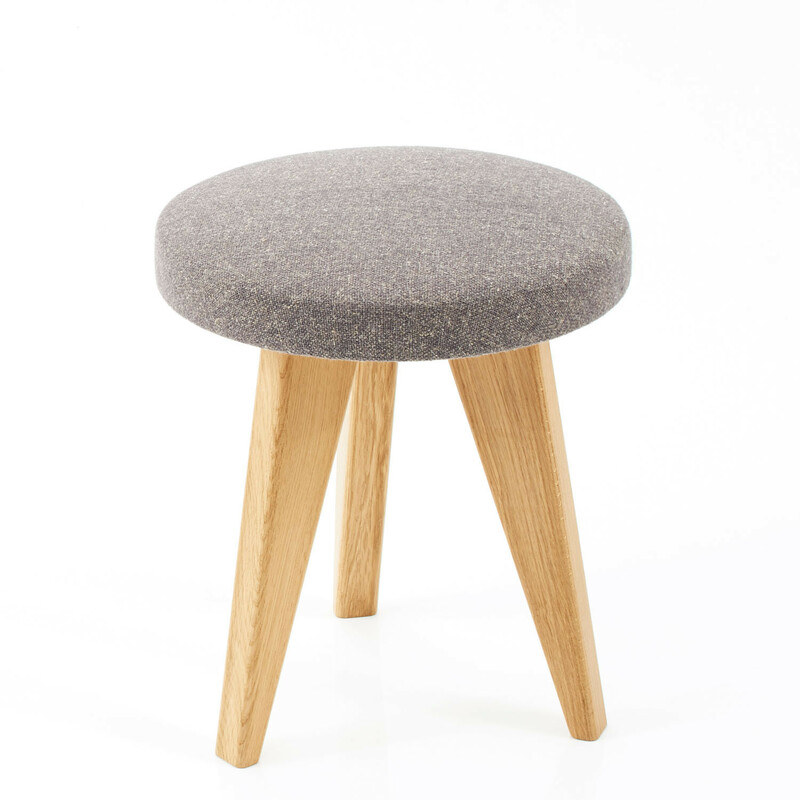 To add "Shug Stools" to an existing project please select below.